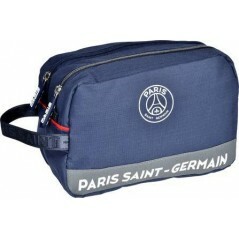 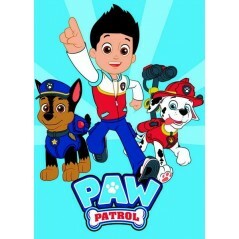 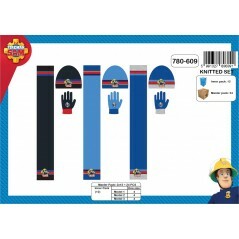 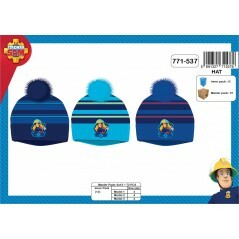 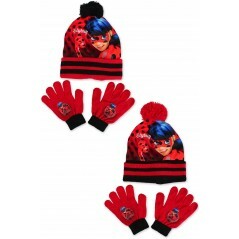 3-Piece set Hats + scarves + gloves Pat Patrol 100% acrylic ONE SIZE Assorted colors. 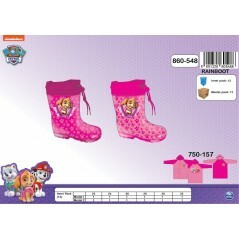 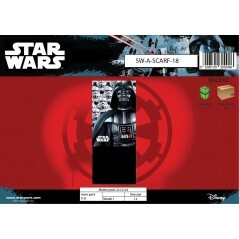 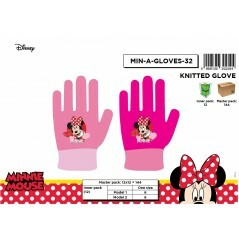 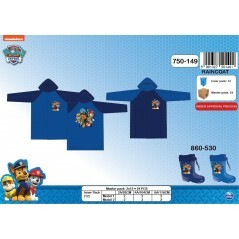 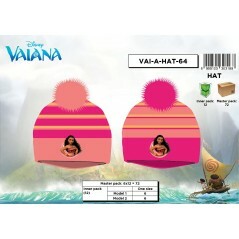 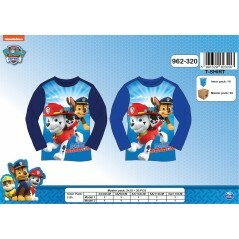 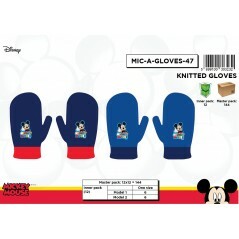 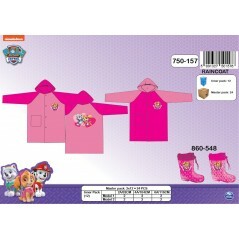 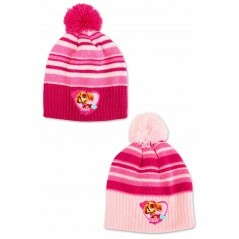 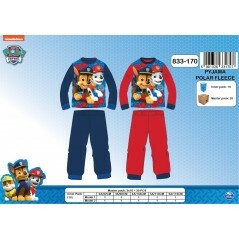 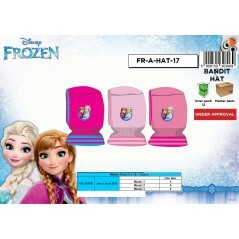 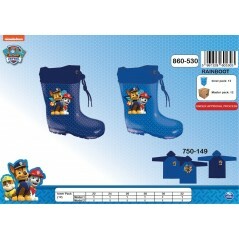 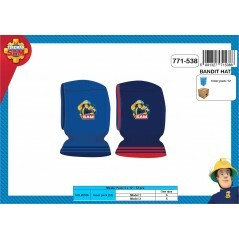 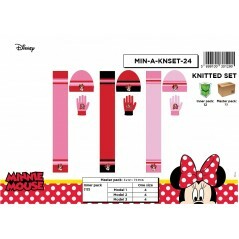 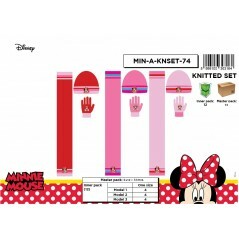 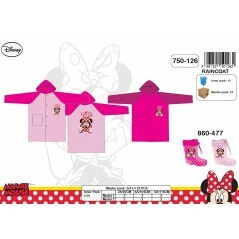 Set 2 pieces Minnie beanie and gloves Minnie Hat Minnie + Gloves Minnie - 780-331 100% Acrylic one SIZE 2 models assorted. 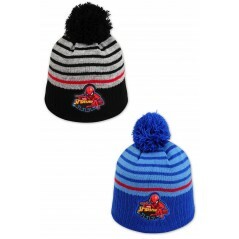 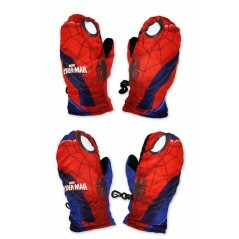 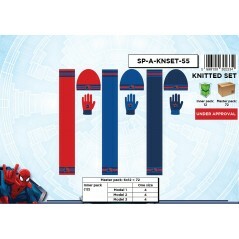 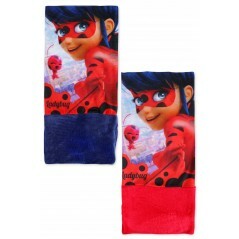 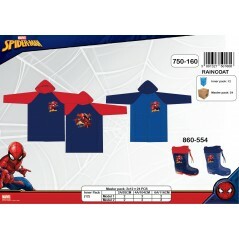 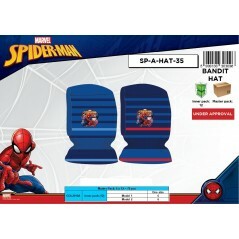 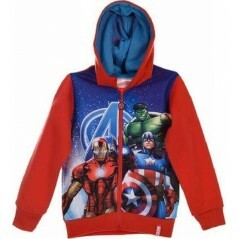 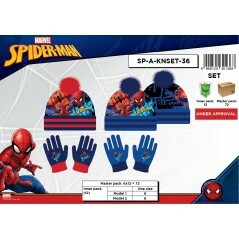 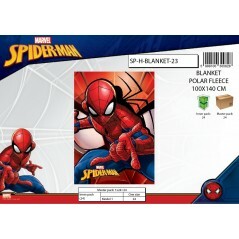 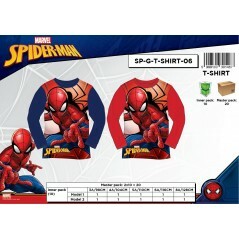 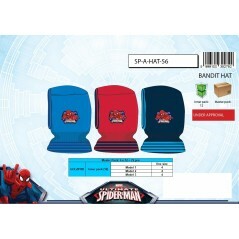 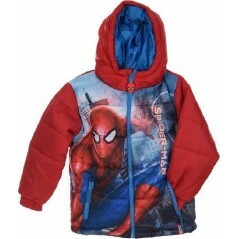 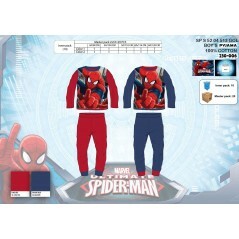 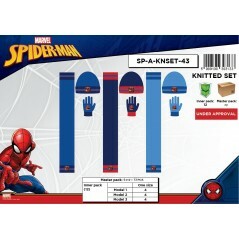 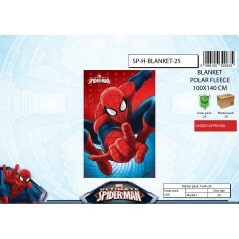 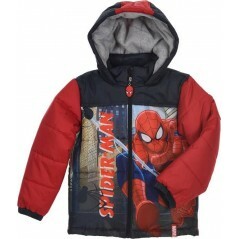 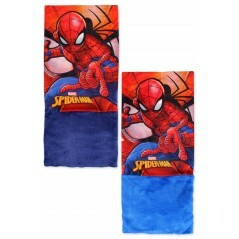 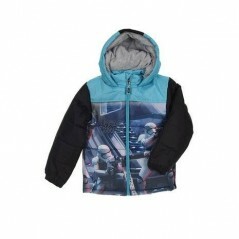 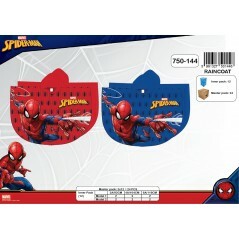 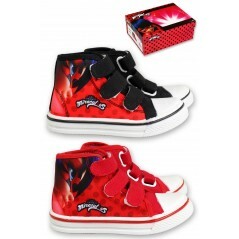 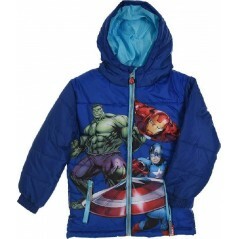 3-Piece set Hats + scarves + gloves Spiderman 100% acrylic ONE SIZE Assorted colors. 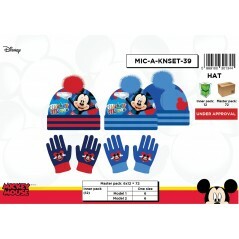 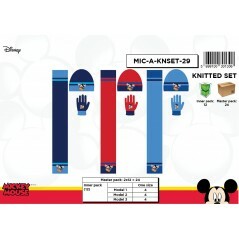 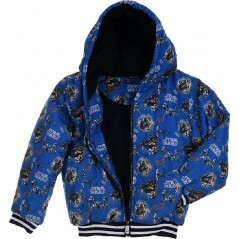 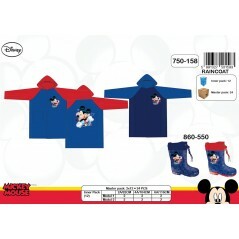 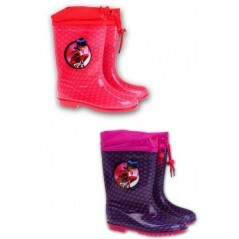 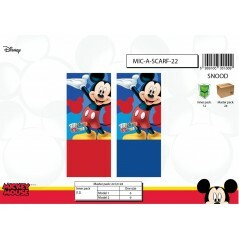 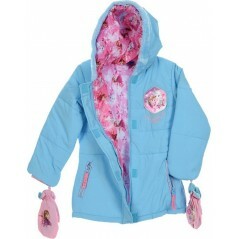 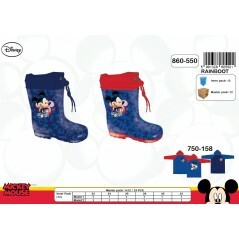 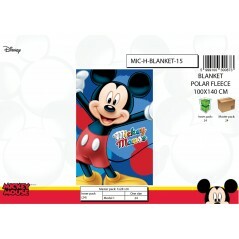 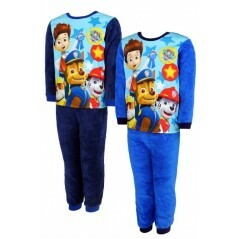 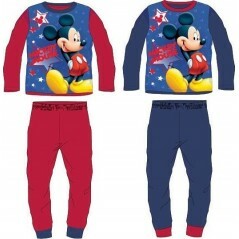 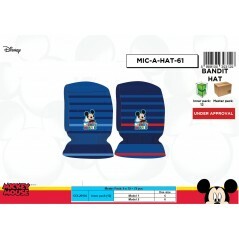 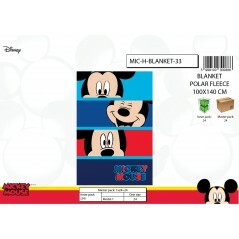 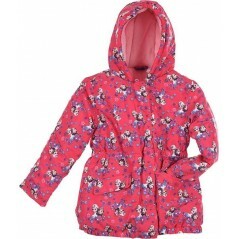 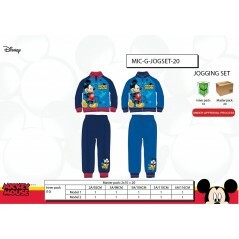 3-Piece set Hats + scarves + gloves of Mickey mouse Disney 100% acrylic ONE SIZE Assorted colors. 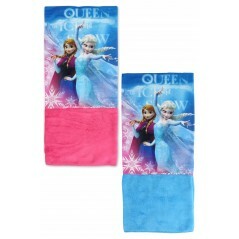 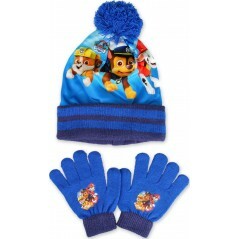 3-Piece set Hats + scarves + gloves The Snow Queen 100% acrylic ONE SIZE Assorted colors. 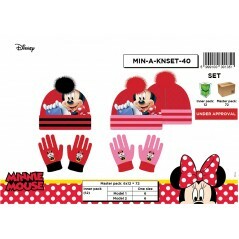 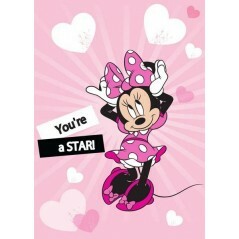 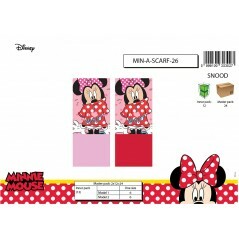 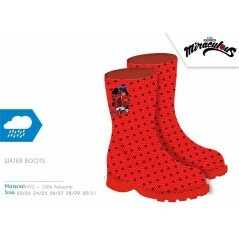 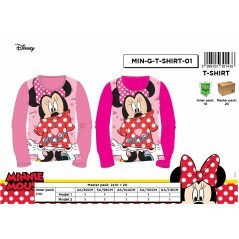 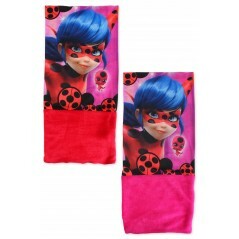 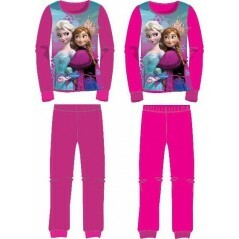 3-Piece set Hats + scarves + gloves Minnie 100% acrylic ONE SIZE Assorted colors. 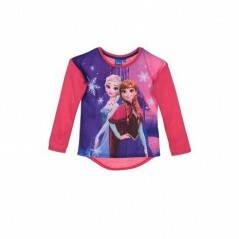 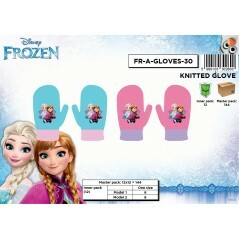 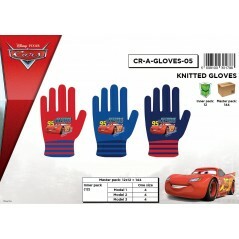 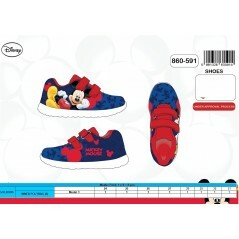 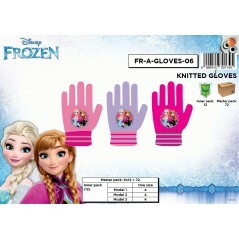 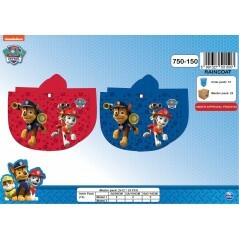 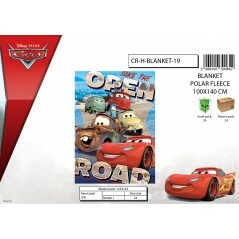 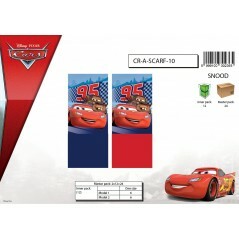 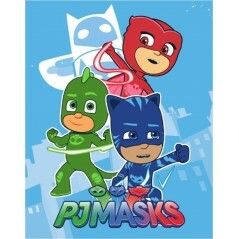 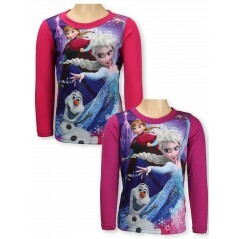 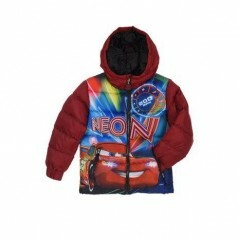 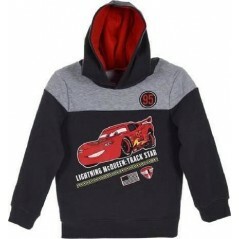 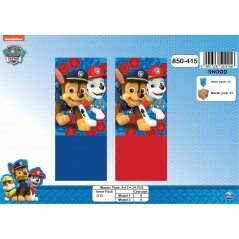 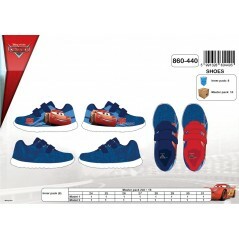 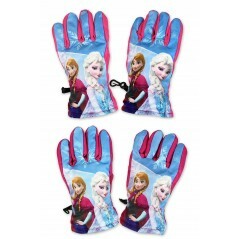 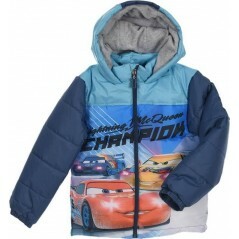 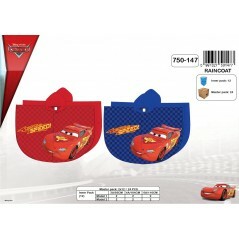 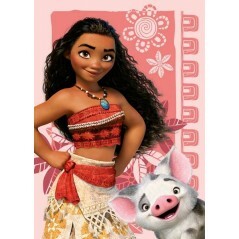 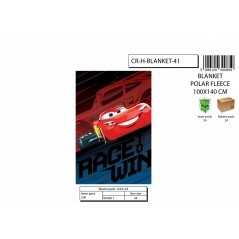 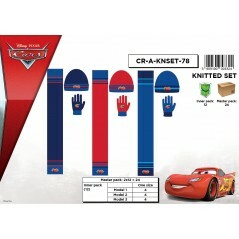 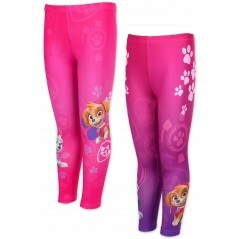 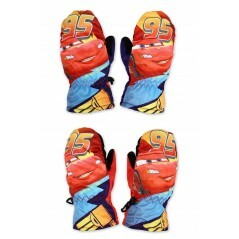 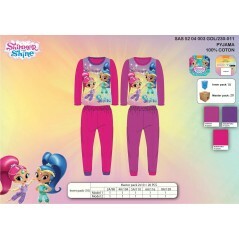 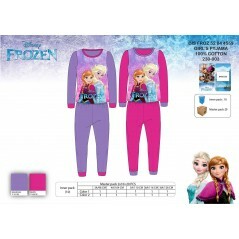 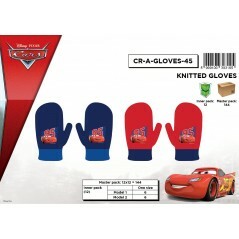 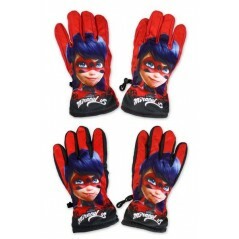 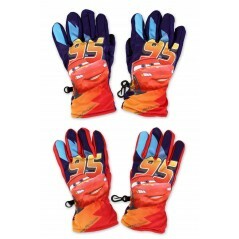 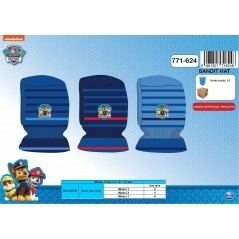 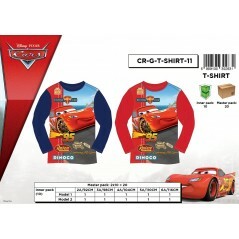 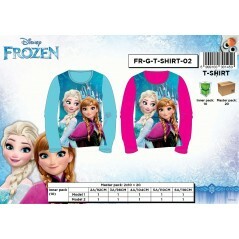 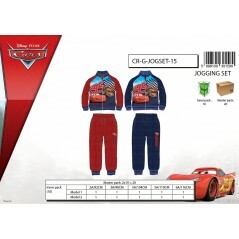 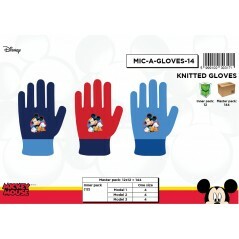 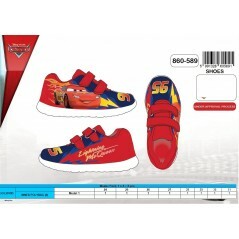 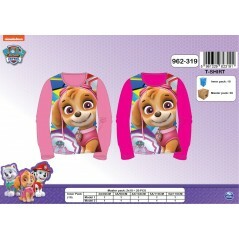 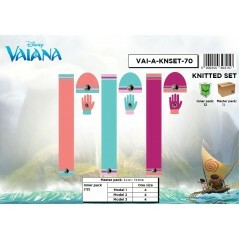 Set glove Disney Cars - 800-173 95% ACLIQUE - 5% elastic one SIZE fits all 3 models assorted. 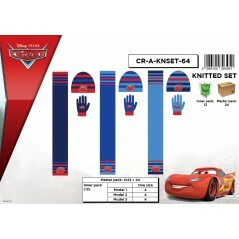 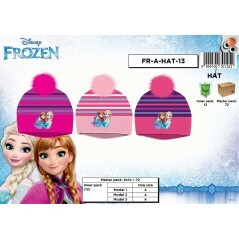 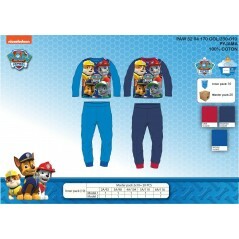 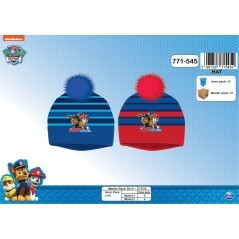 Set 3 pieces Hat+ Gloves+ Scarf Disney Cars 3-Piece Set Hats + scarves + gloves Coach 100% acrylic one SIZE fits all 3 models assorted. 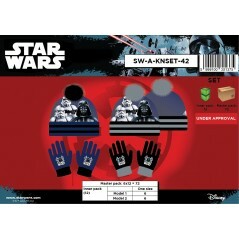 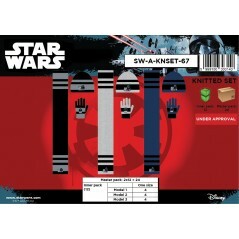 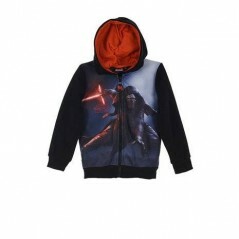 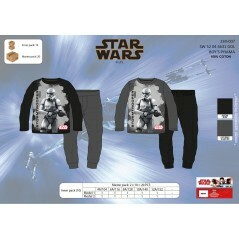 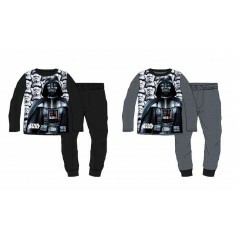 Set of 2 pieces Star Wars hat and gloves Star Wars Hat Star Wars + Gloves Star Wars - 780-338 100% Acrlique one SIZE 2 models assorted.